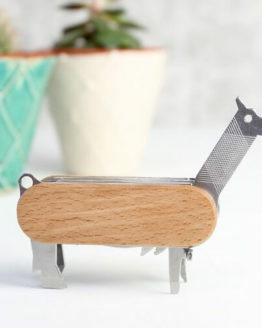 Think before you write with this pen holder. 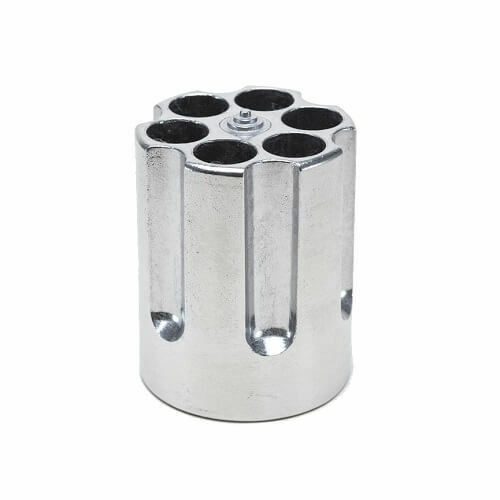 It’s made of cast aluminum, and looks like the cylinder of a giant revolver. 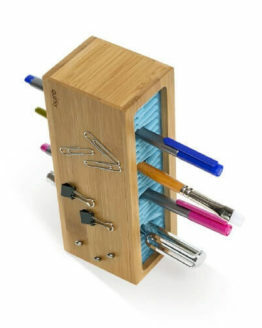 But instead of bullets, each chamber holds pens! 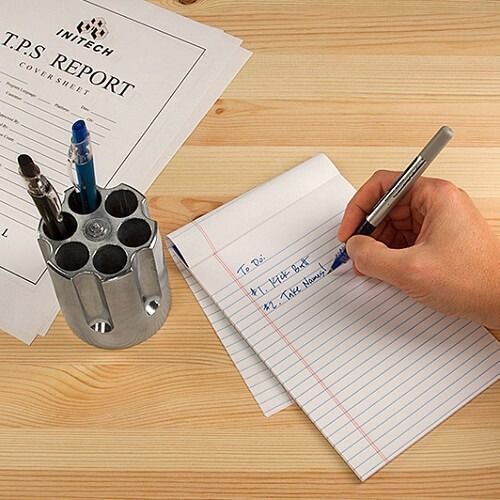 Show your support against gun violence with this gun cylinder pen holder. 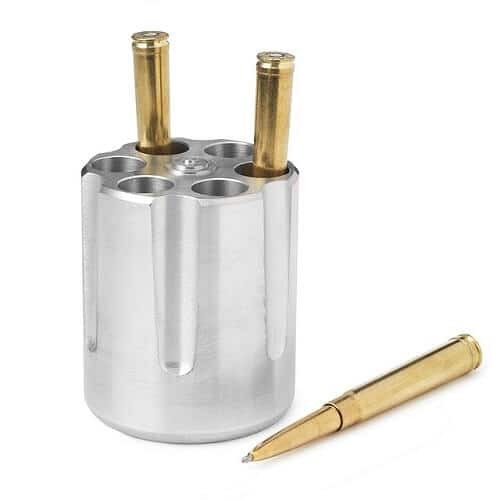 Just stick this pen holder on your desk and everyone who drops by will know where you stand on views to stop gun violence. 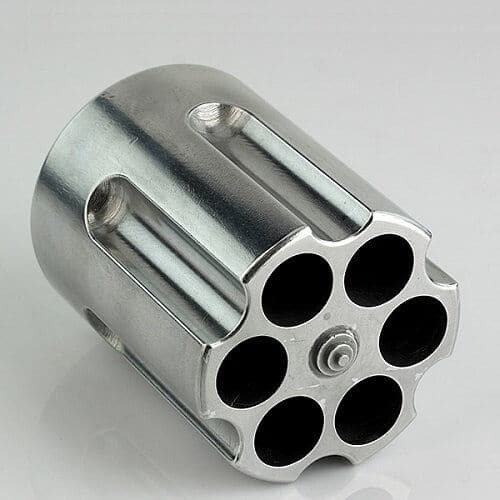 The pen is mightier than the sword (or the gun), so the gun cylinder pen holder also a reminder of the power of words. 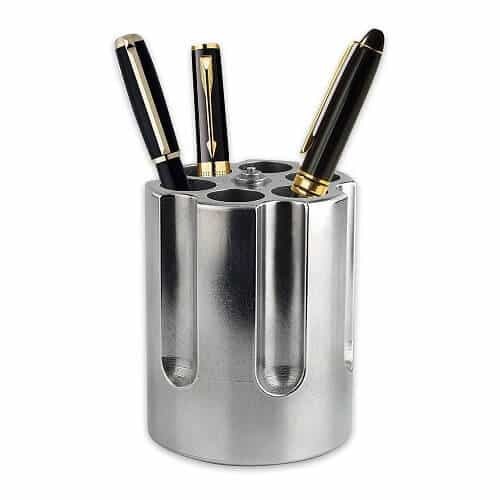 The revolver pen holder can hold six of your writing tools in its 0.75″ diameter chamber holes. 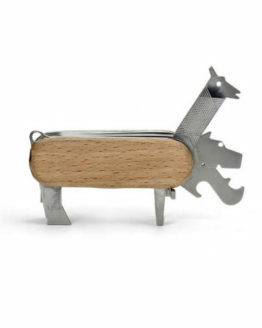 It measures 2.75 inches x 3.5 inches and is hand-carved from a single, hefty piece of aluminum, so you can use it as a paper weight too. 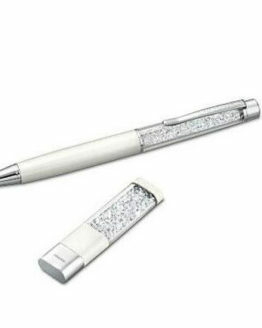 Please note that the pens, including the bullet pens, featured here are sold separately. 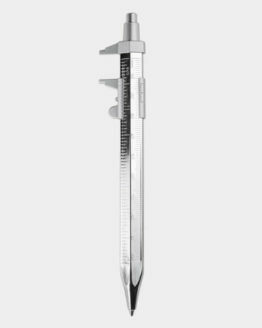 Outer dimensions: approx. 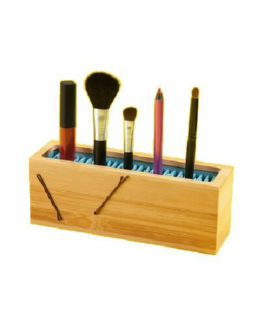 3.75″ diameter x 3.6″ tall. Chamber dimensions: approx. 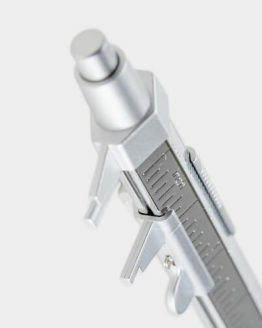 0.75″ diameter x 3.4: deep. 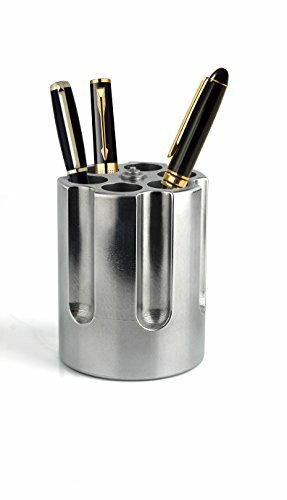 Check out other products similar to this revolver cylinder pen holder from Amazon.com.